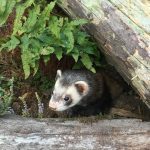 At Purbeck Ferret Rescue we rescue, rehabilitate and rehome stray and unwanted ferrets, from across Dorset and the surrounding counties. 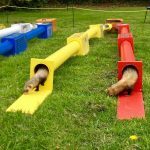 Run from our own home in Weymouth, Dorset, UK we have an average of 50 – 60 ferrets looking for new homes at any given time as well as a small group of permanent residents that are not suitable for adoption into new homes. 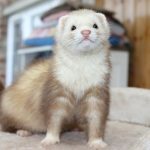 We also have a few ferrets which we keep as our own personal pets. 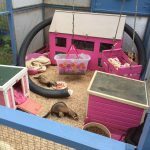 Ferrets come to us from all different situations, whether found stray, neglected or handed in when care can no longer be provided. 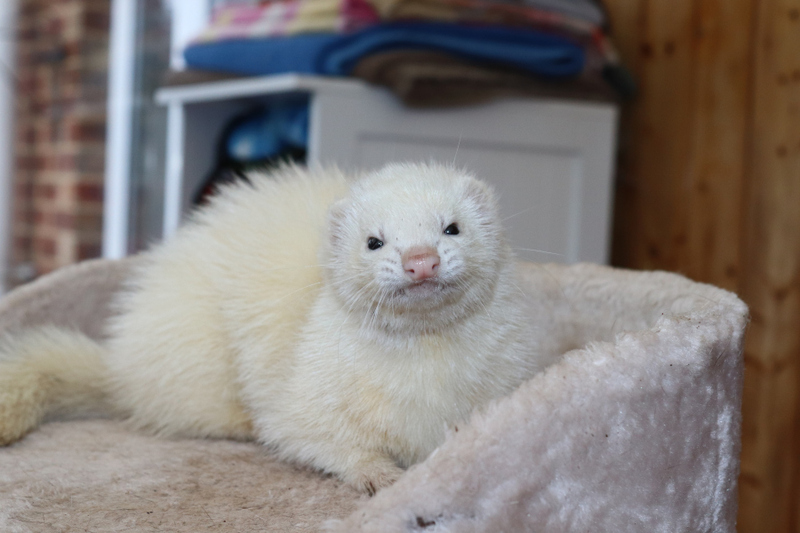 Regardless of the circumstances we have never turned down a ferret and hope to never do so. 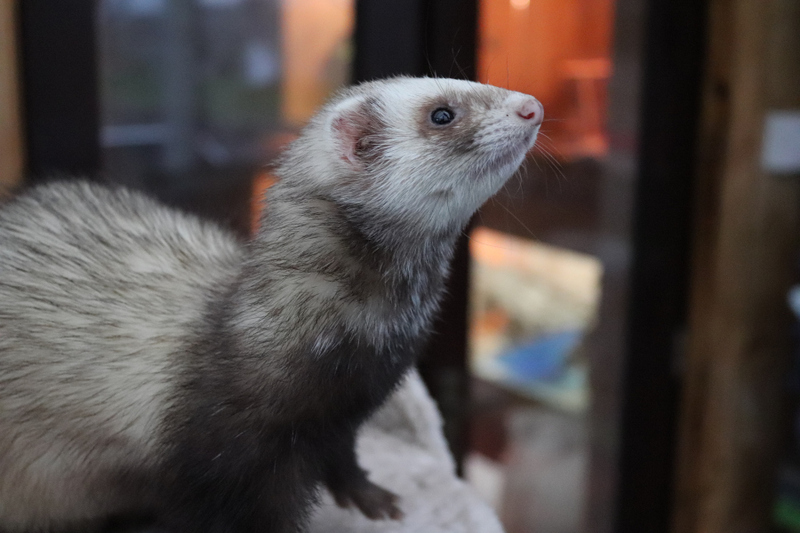 All ferrets on intake are kept in our quarantine area for a minimum of 7 days where they are monitored and assessed before joining the larger groups of ferrets in preparation for rehoming. 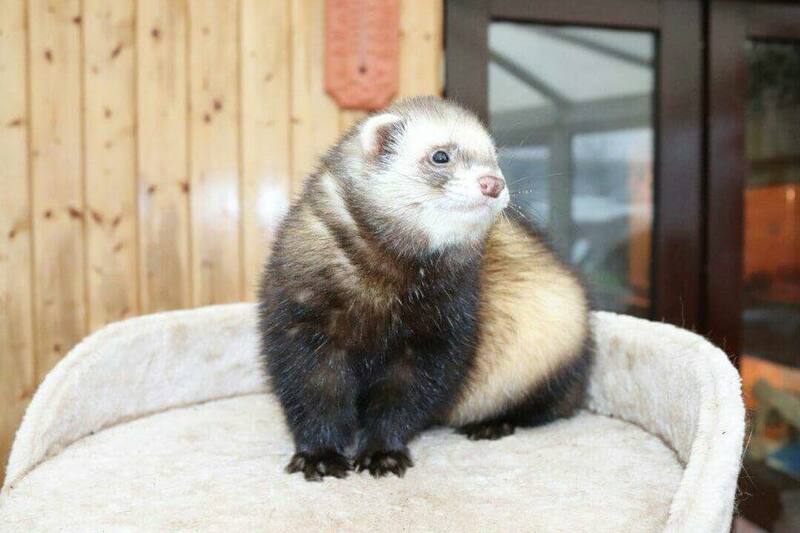 All ferrets are neutered and microchipped before rehoming and we undertake home checks for all potential new owners. 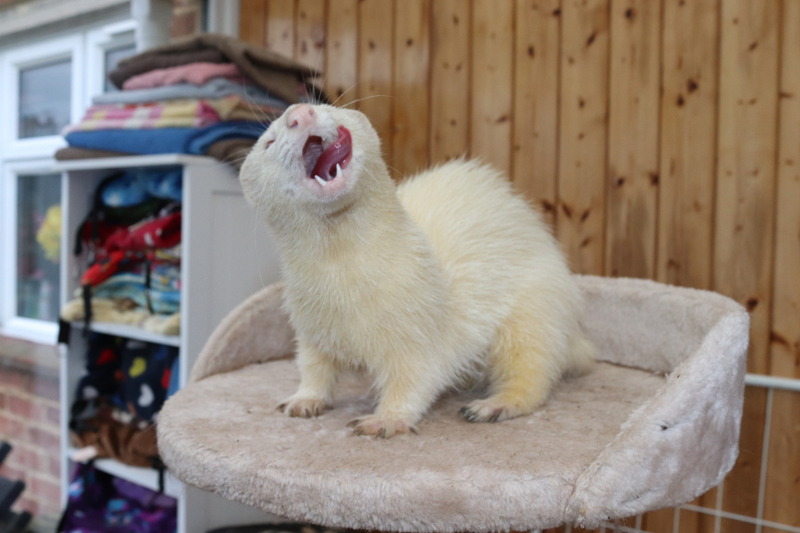 We also try to educate the public about the wonderful pets ferrets make and provide help and advice on good ferret husbandry practices. 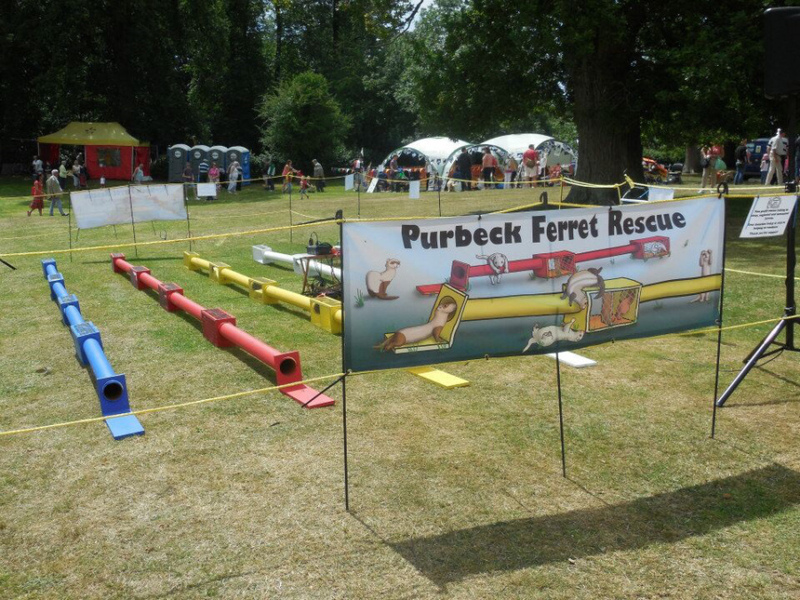 Throughout the year you may see us at events, both public and private, promoting ferret welfare, providing ferret racing and selling a selection of human and ferret related gifts. 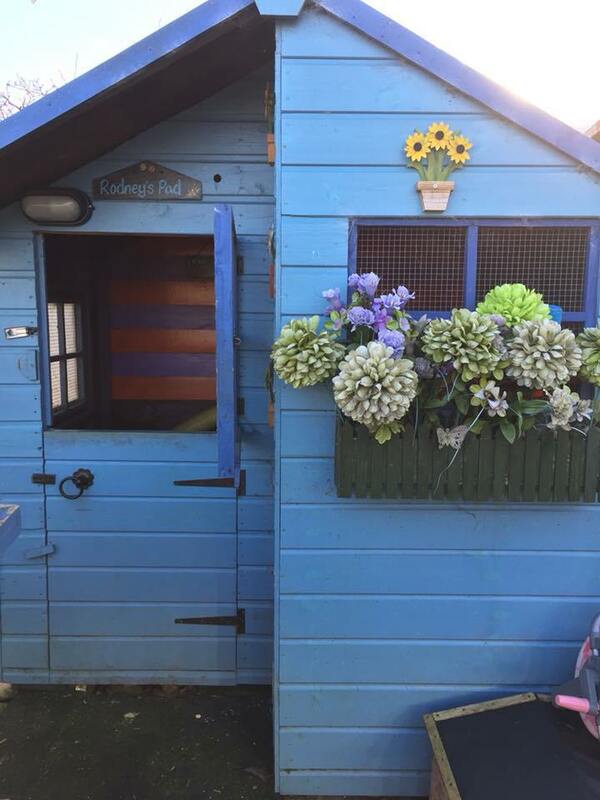 Events are an ideal opportunity for us to raise much needed vital funds for the rescue. 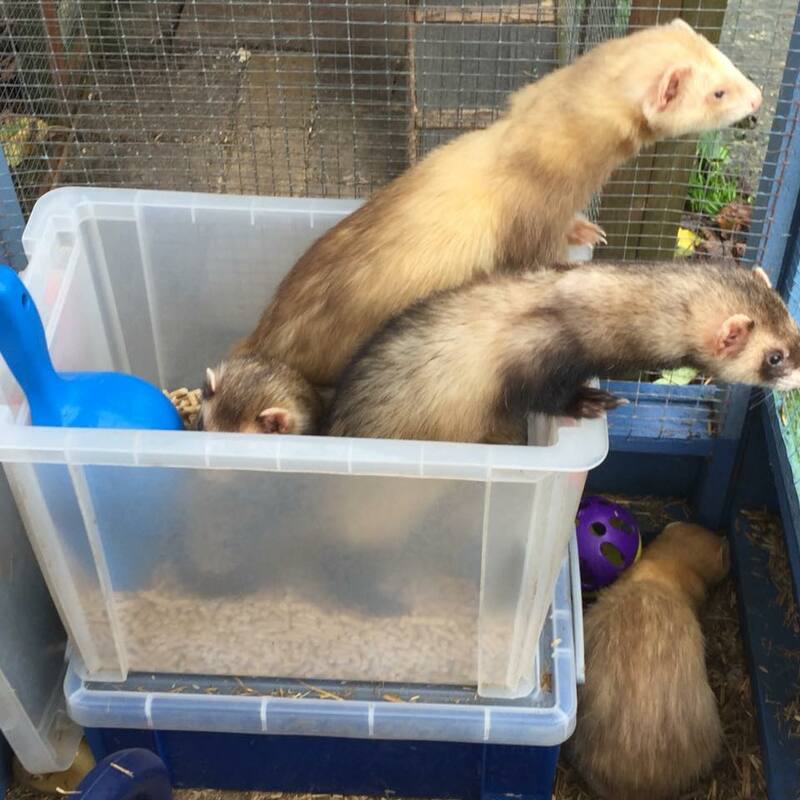 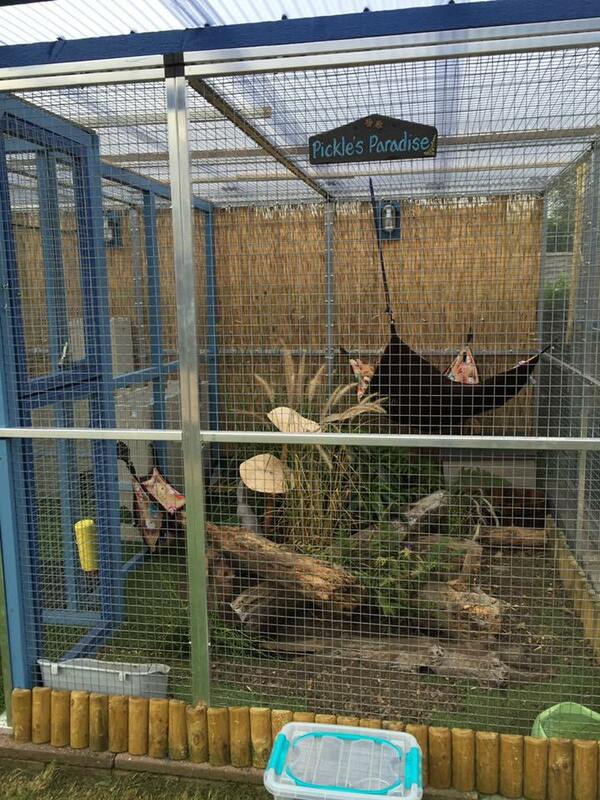 Additionally we offer ferret boarding to those looking for holiday accommodation for their ferrets.